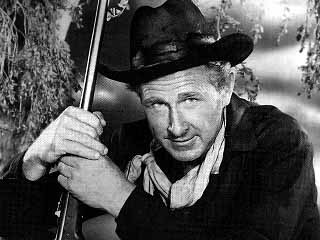 Lloyd Bridges starred in this series written by Rod Serling. It concerned the adventures of an ex soldier William Colton, after the Civil War. 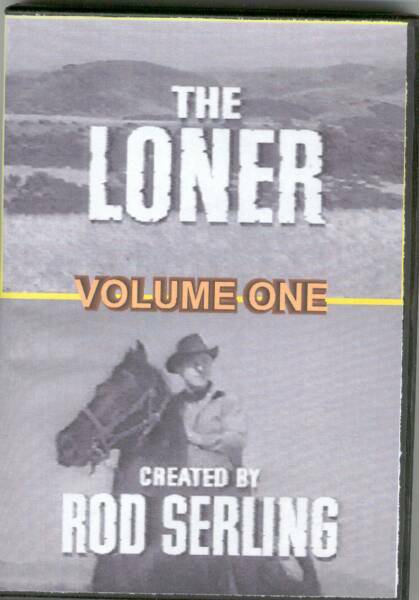 The series ran from Sept of 1965 to March of 1966. 26 Episodes were filmed and it aired on the CBS Television Network.